January 22, 2019: 6-Hour Ultra Climb is full. Registration still open to climb for five or less hours. This event is expected to be sold out soon, please register as soon as possible. The OutClimb Cancer Challenge is a thrilling 24-story stair climb to the top floor of the Wells Fargo Center in downtown Salt Lake City. It's a test of speed (a chip-timed event) and endurance (total number of climbs to the top). 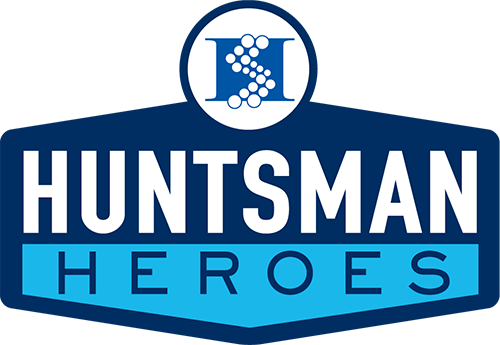 This unique experience is a philanthropic endeavor organized by a team of volunteers for the benefit of the Huntsman Cancer Foundation. 100% of all funds raised goes to fund life-saving research at the Huntsman Cancer Institute. Since the beginning of this event, four years ago, the OutClimb Cancer Challenge has raised over $195,000 for cancer research! Event limited to 400 spots and will sell out! Please sign up today! Huntsman Outclimb Cancer Challenge from KM on Vimeo.